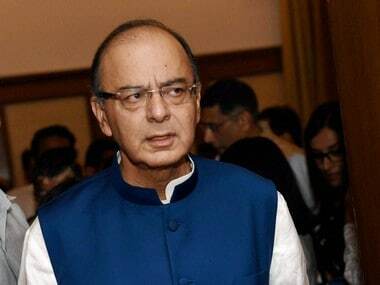 Referring to the Panama papers leak, Arun Jaitley said "every account" in it is being investigated. 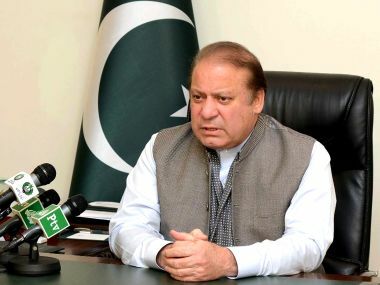 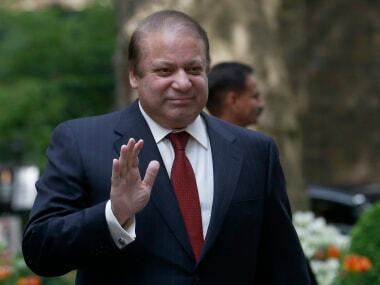 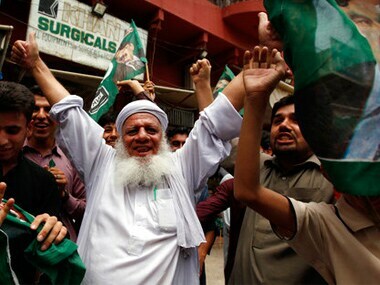 Pakistan's ousted premier Nawaz Sharif on Wednesday embarked on a journey to Lahore from Islamabad via the famous Grand Trunk Road to show his popularity among the people despite security concerns following a bomb blast in the Punjab province's capital. 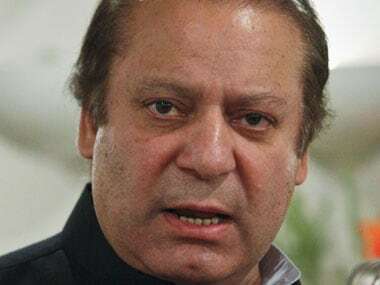 Islamabad: Pakistan's lawmakers are all set to elect a new prime minister Tuesday to replace ousted premier Nawaz Sharif, with the ruling party stalwart Shahid Khaqan Abbasi expected to become interim leader. 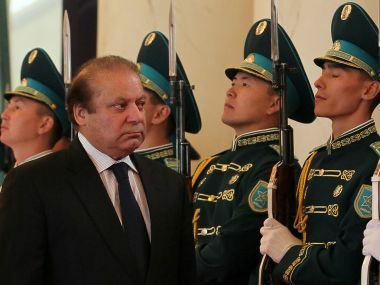 Just ask former prime minister Nawaz Sharif, who was ousted by a five-member bench of the Pakistan Supreme Court over undisclosed wealth, which ordered that corruption cases be lodged against him and his family over the Panama Papers scandal. 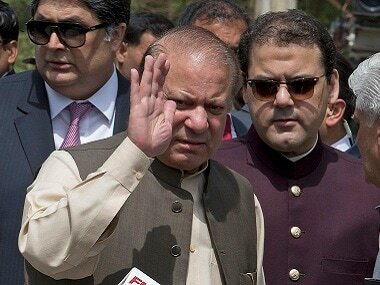 Nawaz Sharif's children could face up to seven years in jail if their submitted documents to the Panama panel were found fake, Pakistan Supreme Court said.